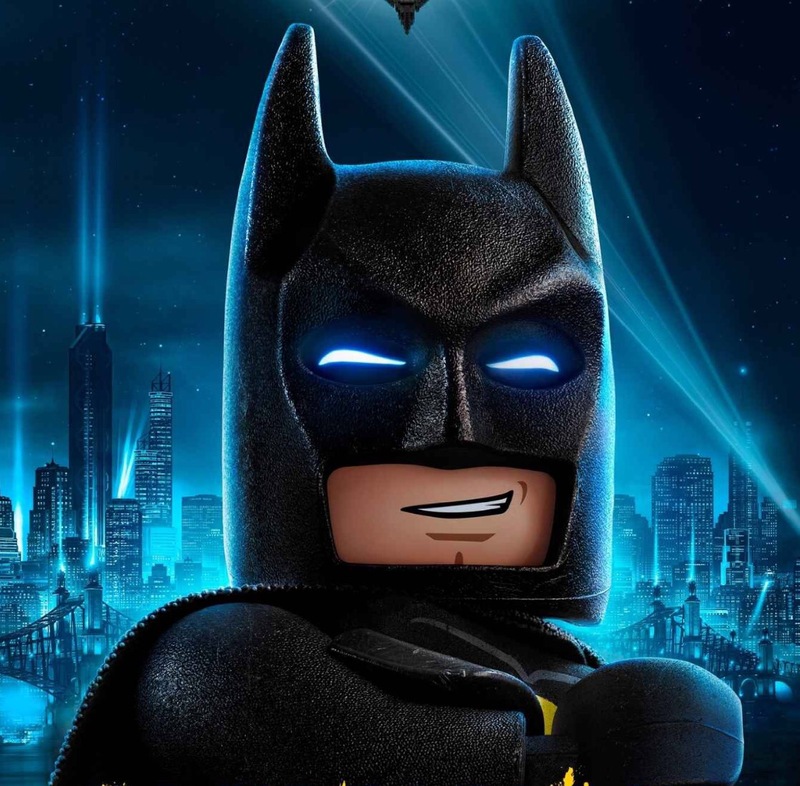 So I knew this was a sequel of sorts to The Lego Movie and that it had a knowing post modern approach to the other Batman films. None of this was enough to make me want to go and see it though. If, on the other hand, someone had told me that this was effectively a feature length episode of Robot Chicken that poked affectionate fun at every incarnation of Batman as far back as the Adam West show and beyond, and that it pitched the Dark Knight against the Joker, Voldemort, Sauron, the Medusa, King Kong, Dracula, the velociraptors from Jurassic Park, Joe Dante’s Gremlins, Agent Smith(s) from the Matrix and the Daleks then there is no way I’d have waited this long to see it. I wasn’t a big fan of the first Lego movie. I found it to be occasionally rambling, constantly manic and just a little too pleased with itself. That ending didn’t quite work for me either (The Boxtrolls did a similar thing in a far subtler, much more sophisticated way.) This film enjoys the same sense of fun but has a better focus and isn’t as consciously about Lego. In fact you could remove the Lego element from this movie completely and it would still work. For those of you that never saw it Robot Chicken was a comedy sketch show that did smart pop culture parodies using stop motion animation with toys and action figures. Their Star Wars skits are particularly good and if you love those films and have not seen them then you should search them out on YouTube now. Their affectionate teasing of the more underwritten or cheesy parts of that trilogy or their suppositions on what the ordinary lives of some of the supporting characters might be like are laugh out loud funny. The director of most of the Robot Chicken episodes, Chris McKay, is the same guy calling the shots here so the fact that the two share the same sense of humour and sensibility is no surprise. The writing team is different but the main guy they’ve got for scripting has his own experience with tongue in cheek replays of genre classics. Seth Grahame-Smith’s particular field of expertise is in bringing together characters from different stories so that serves him well here. He is the author of Pride & Prejudice & Zombies and Abraham Lincoln Vampire Hunter and while he has found great success with these mash ups, this is certainly his best work to date.